According to MediaTakeOut.com a mother has been caught on camera brutalizing her daughter and they think this is child abuse. The bideo which has hone viral shows a recent SNAP of Danielle ‘Cash Me Outside’ Bregoli – and it is SHOCKING. 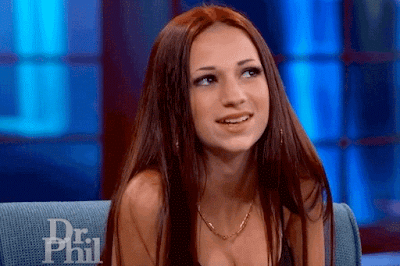 Danielle gained celebrity fame when she went on The Dr. Phil Show – and disrespected her mother on national television. At the time people were wondering WHY her mother never took EXTREME measures – to discipline her. Well now that appears to have happened. In the below video, Danielle’s mom catches her urinating in the driveway – and beats her up. Do you think this is child abuse or instilling discipline?